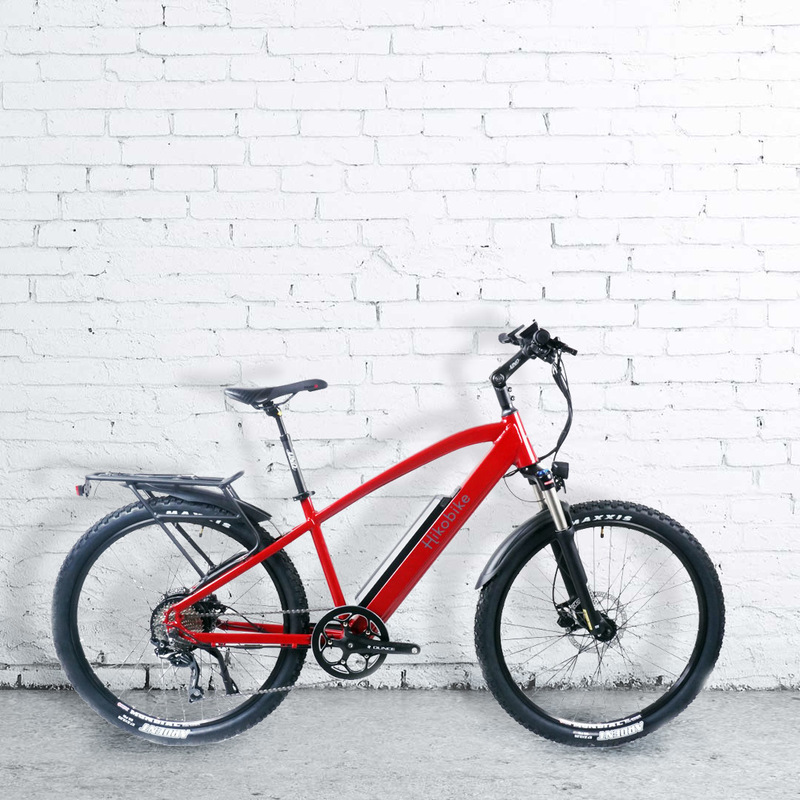 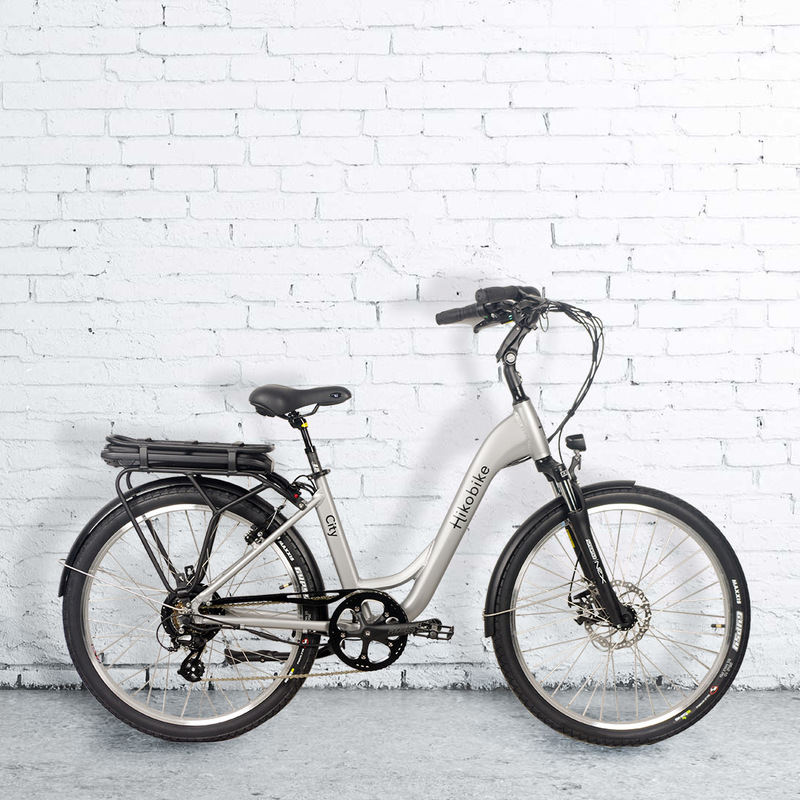 Electric bike company Hikobike was established in 2013, after 10 years of designing and importing ebikes. 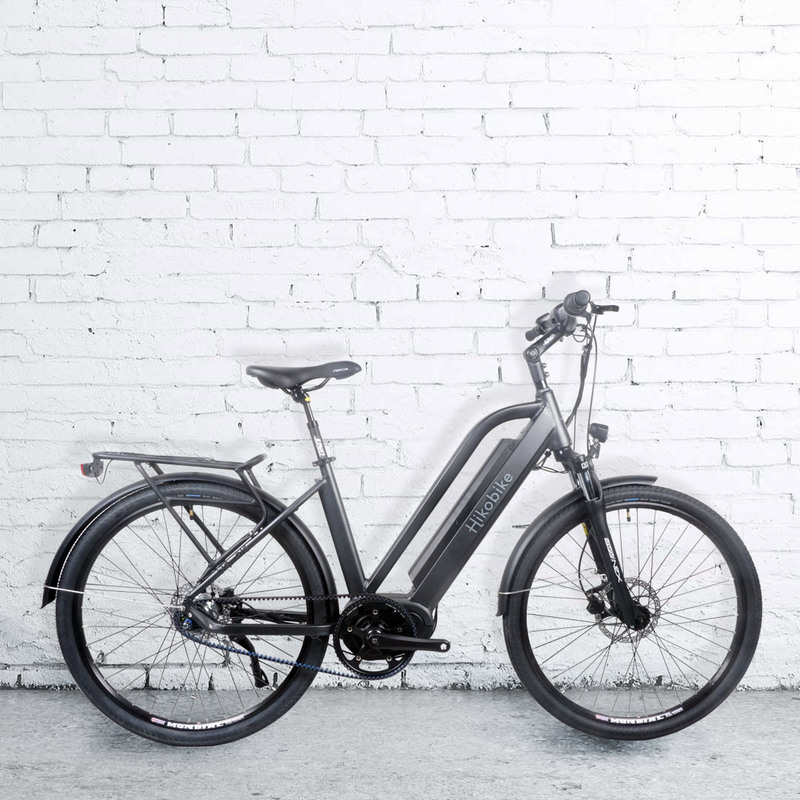 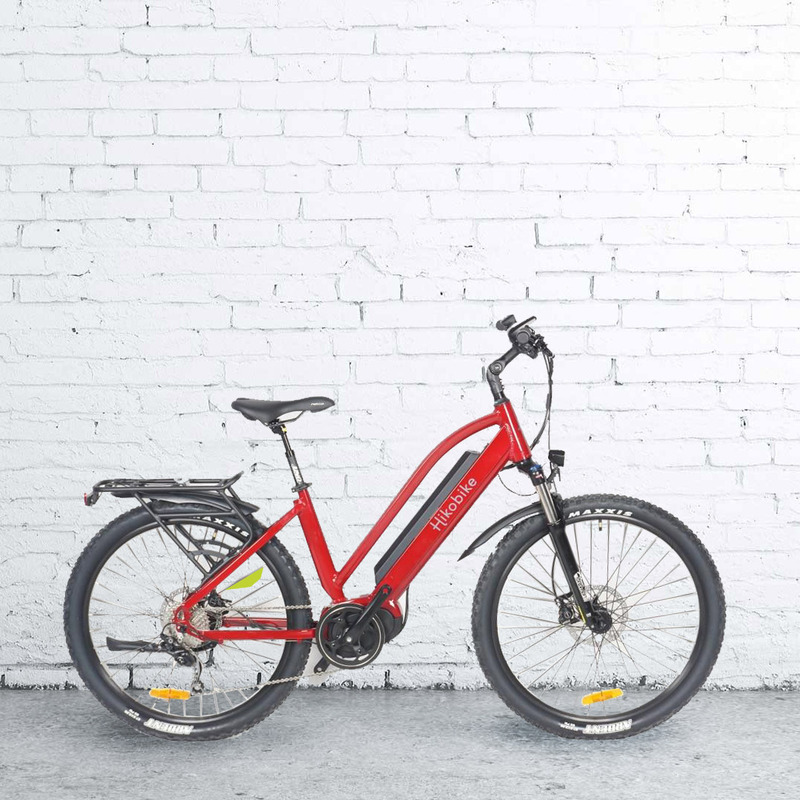 The Hikobike philosophy incorporates designing and manufacturing comfortable, functional electric assist bikes from the best quality components, that allows the user to experience trouble free riding adventures for decades. 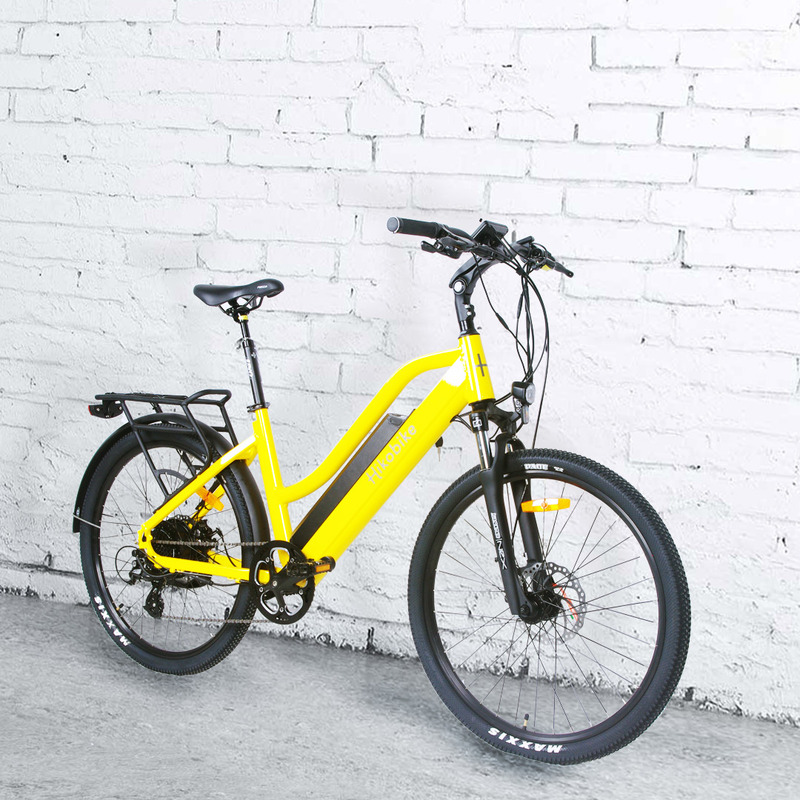 All Hikobike electric bike components are selected from worldwide suppliers, mostly in Taiwan. 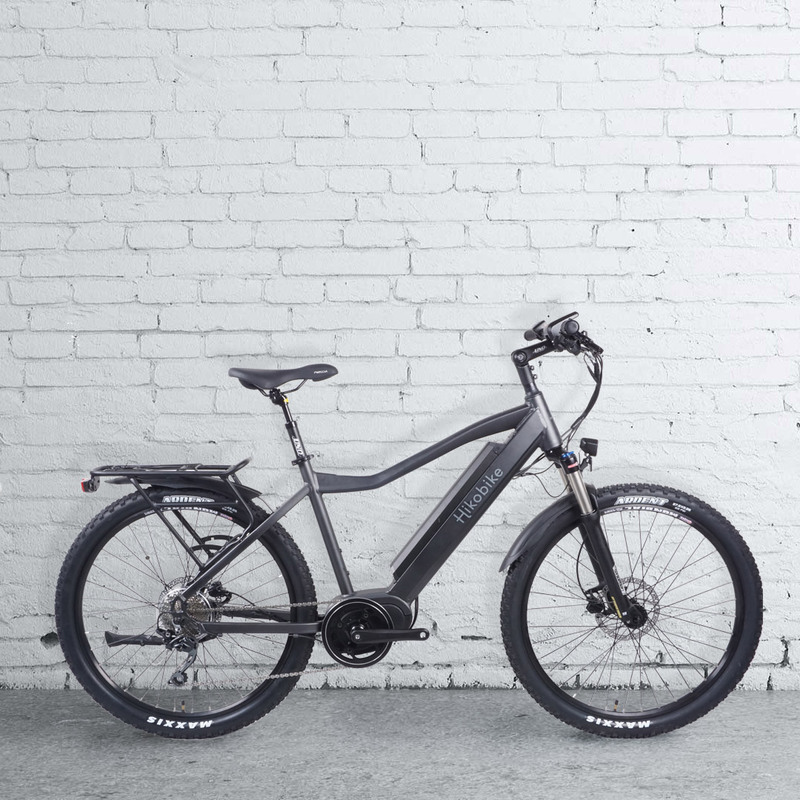 We don’t use the lowest quality components from the big brands; we select the best possible components that will give the best performance over the life of the ebike. 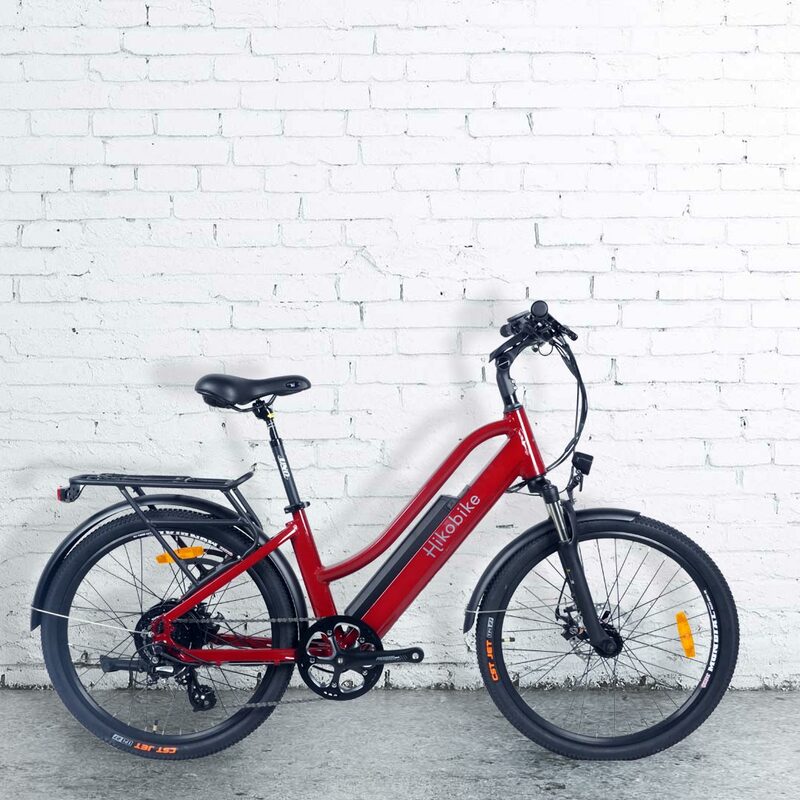 Hikobike ebikes are built for quality rather than a price.